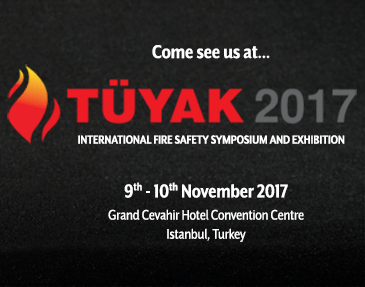 Pyroplex are supporting its distributor Irish Intumescent (II Systems) at the one-day conference “Fire Safety in Multi-Storey Buildings, Apartments & Flat Complexes” taking place at the Talbot Hotel, Stillorgan, Co. Dublin on 22nd November 2017. Andy Walsh, Pyroplex Technical Manager will be present alongside II Systems Director, Dermot Byrne offering technical expertise to visitors on the II Systems stand. II systems are event sponsors and have been supplying intumescent fire sealing products to the construction industry for over 30 years. The conference will explore what needs to be done to bring Ireland’s apartment and flat complexes up to standard to avoid future tragedy; what local authorities and landlords need to do to ensure all buildings are compliant with regulations and discuss recent cases that are setting a precedent going forward. 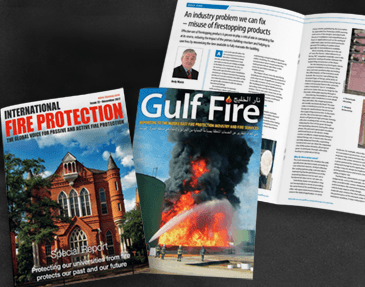 This event has gained interest from fire safety, build and design professionals including contractors, sub-contractors, engineers, architects, local authorities, semi-state agencies, government departments, manufacturers, suppliers, universities, health & safety managers and legal consultants. There will also be six structured CPD points awarded to all attendees at this conference from the CPD certification service.